The holidays are right around the corner, I know right now you may all think that this girl has officially lost it; but in reality in two more weeks it's Halloween and then people will be running around looking for the perfect holiday essentials. Well, today I have team up with an online store called Vintage Buying to give you all a little gift of appreciation. 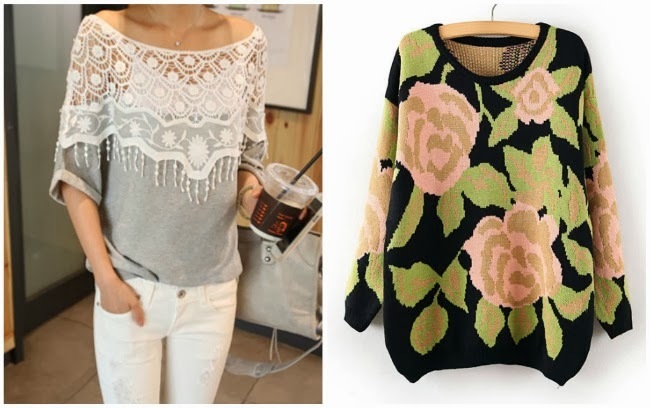 Vintage Buying has some great styles to choose from with unique designs and patterns. They are all reasonably priced and really cute. Looking through their website I see fashion fits for all styles and therefore a perfect place to what you need. They even carry the shoes and accessories to complete the look. Plus, they have some amazing sales in perfectly cheap prices. They're my latest favorite online shopping destination (hello plaid flannels!) which is why I decided to team up with them to sponsor a giveaway for you all! 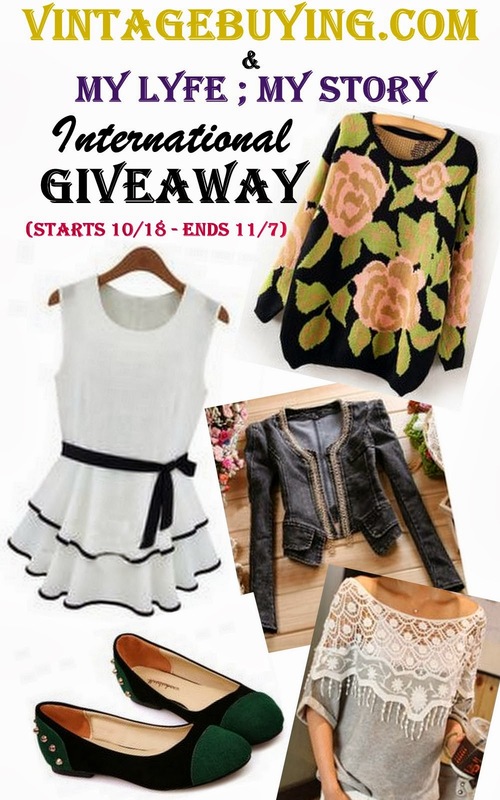 As a thank you to all my lovely readers, I have teamed up with Vintage Buying to host another giveaway for the month of October. This giveaway will run for exactly three weeks for today, so on November 7... on my birthday. At first I was planning to make this giveaway a week long but when I tweet many you requested that it would be fun if it ran for around 20 days or more, so I will be hosting this giveaway for three weeks as requested. Also, if you guess what's on November 7th and you will get extra points. Have a great Thursday people! !